Our primary focus is to assist new church plants as well as strengthen existing churches of Romania through our extensive discipleship program that follows our youth summer camp season. 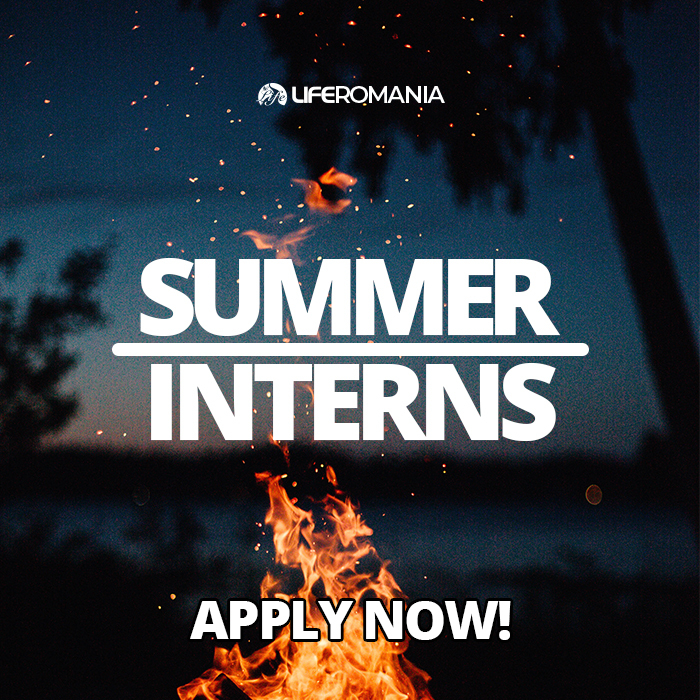 LIFE Romania reaches youth and children through our various ministries throughout the year to show them what it’s like to experience God’s love and the truth of the Gospel. Our mission is to change the future of our country through our ministry of evangelism, encouraging believers, and training up future disciples to serve Christ in their everyday lives. Serve with us for a week at camp! You will work alongside the camp staff and counselors to contribute crafts, testimonies, worship, games, preaching, and devotionals. Join us for a summer to serve and love the youth of Romania. We invite you to use your skills and education to take on a more involved role in our ministry. We invite you to consider supporting our ministry in one of three key areas: monthly financial support, sponsoring a camper, counselor, or event, or providing for a specific ministry need. LIFE Romania gathers youth and children through many ministries to bring them into contact with God’s love and the truth of the Gospel. We want to reach our purpose through evangelism, investing in believers, and training up future disciples.